He didn't know the car had manual release handles for the electric doors. Getting accidentally locked outside your car is an everyday occurrence that isn’t any big deal. It’s a bit more problematic when you lock your keys inside, but locking yourself inside? That’s generally the domain of urban legends and dumb blonde jokes, but the 75-year-old man featured in this story from The Washington Post isn’t blonde. Perhaps he was at one point, but regardless of hair color, his story will contribute to the urban legend of being locked inside a car because it actually happened – never mind the fact that no automaker would ever build a car without a way to open the freaking doors from inside. First, here’s the gist of what happened. 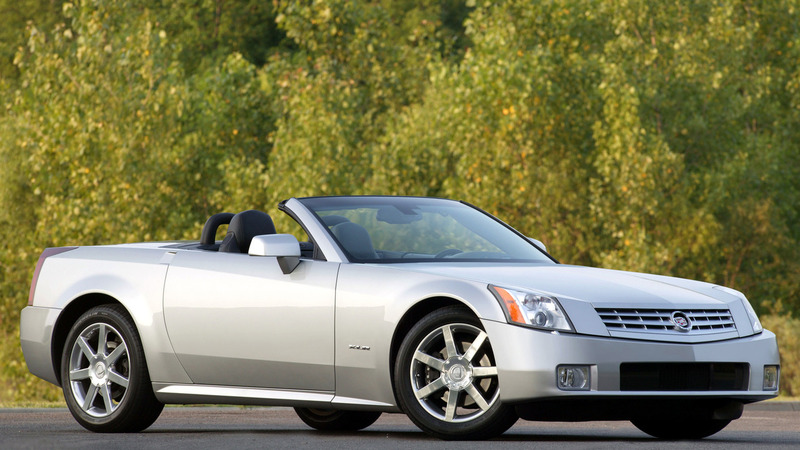 A couple weeks ago Peter Pyros decided to take his Corvette-based 2006 Cadillac XLR for a spin around the block at his Cleveland, Ohio home. He got in the car – which has electric doors – and soon discovered the battery in the car was dead. The battery in his key fob was apparently dead too, because once inside he couldn’t get anything to work. At this point you might expect him to reach for the manual release, which on the XLR is located on the floor near the door sill. Instead, he panicked and spent the next 13 hours (yes, hours) literally kicking, screaming, and passing out from the heat, or anxiety, or possibly a combination of the two. All the while, he was completely unaware that salvation was just a handle away, and honestly, it’s not like that manual release is hard to find. But we digress. A worried neighbor found Pyros, and firefighters eventually arrived and jump-started the car so the electric doors would open. The owner’s manual – which does explain what to do when there’s no power to the doors – wasn’t in the car. Now, he’s considering legal action against GM, though we’re not sure how that will stand up in court since his lawyer pointed out – on the video above no less – the exact spot in the owner’s guide that explains how to open the doors manually. Yes, the intent was to show how hard it is to find that bit of info, but it is in the book for people to read. As ridiculous as this sounds, it’s not the only time such an event has happened. 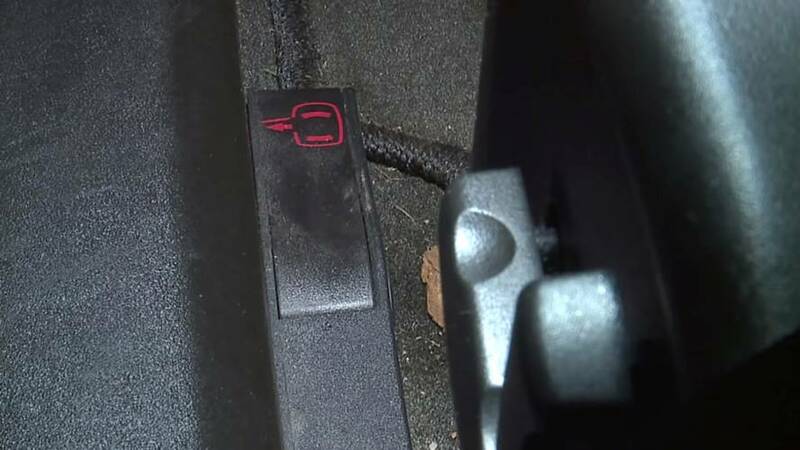 A few years ago a man and his dog tragically died when the electrics failed on a 2007 Corvette, which has the same door setup. Another Corvette incident occurred prior to that, but the car’s battery recovered enough for the driver to escape. We’re very glad this gentleman is safe, and though there is a facepalm-worthy amount of humor and ignorance here, our thoughts are with this guy for enduring an absolutely terrifying ordeal. Hopefully, some good can come from this saga in the form of a stark reminder to everyone who drives a car. Take a few moments to make sure you know where all the controls and functions are. There’s no reason anyone should ever be locked inside a vehicle with no way out.